I often go on long walks alone in the rain forest. It helps me think and be creative when I walk. I call it alone meditation. After walking most of the Olympic Mountains, I have a small favorite places that bring me peace; which I do'nt detail on the internet. This sanctuary has been increasingly threatened the last few years by noise pollution overhead. It deeply saddens my heart to hear commercial and military jet flying overhead from the city. Sometimes over 100 decibels, in one of the most pristine wildernesses on this planet. What impact does this have on the animals? How is this protecting wilderness? There are a few groups trying to stop this. 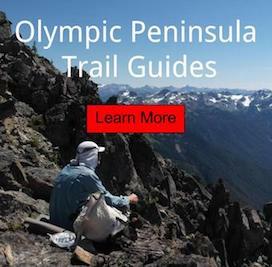 It's time you educate yourself on what has been happening to our Olympic Peninsula. Photo credits Barefoot Jake 2016 - be sure to check out my online photography album.